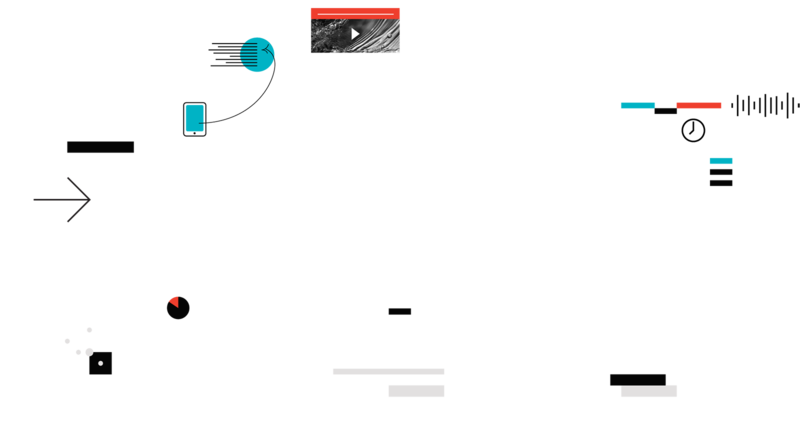 As disruptive technologies reshape society, designers place adaptability, circularity, and the human experience at the center of their work. n the early 1980s, a major telecom company hired a consulting firm to make a projection of global mobile phone adoption by the year 2000. After studying the devices, with their clunky handsets and short-lived batteries, the analysts returned with their estimate: 900,000. The actual figure was around 109 million. Why were these numbers so far off? Thirty-five years ago, even the experts couldn’t imagine the technological innovations that would drive the mobile phone’s unexpected popularity—novelties like caller ID and three-way calling. And the rate of technological innovation has only increased exponentially since then. Across all industries, disruption feels like the norm rather than the exception these days. 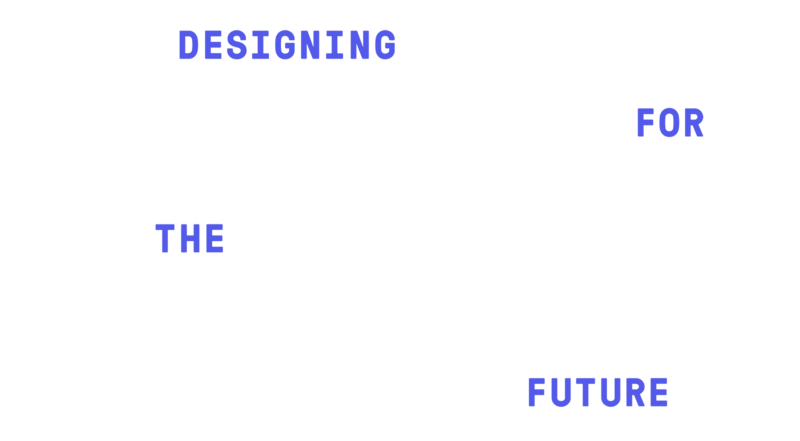 This poses a momentous challenge for designers, who must simultaneously predict and build the world of tomorrow. On top of that, looming environmental crises, limited resources, and rapid urbanization have rendered our linear economy—in which products are made from raw materials and thrown away once their purpose is served—unsustainable. Now, designers must think circularly, with adaptability a central pillar of their work. 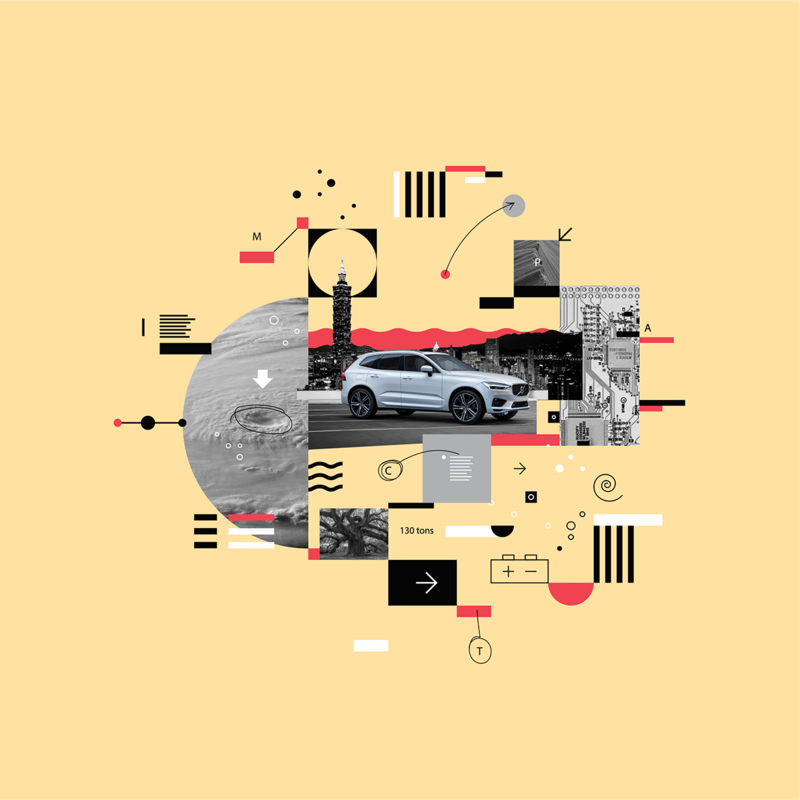 Today’s most innovative designers have set out to respond to one of society’s greatest challenges: designing a world today that can adapt to a radically different tomorrow—a world that is changing at a pace more accelerated than ever. By 2050, 66 percent of humanity—or an estimated 6.4 billion people—are expected to live in urban areas. A lesser-known prediction: The amount of urbanized land is set to triple to more than 1.1 million square miles in the same time span, threatening much of the planet’s green space and arable land. 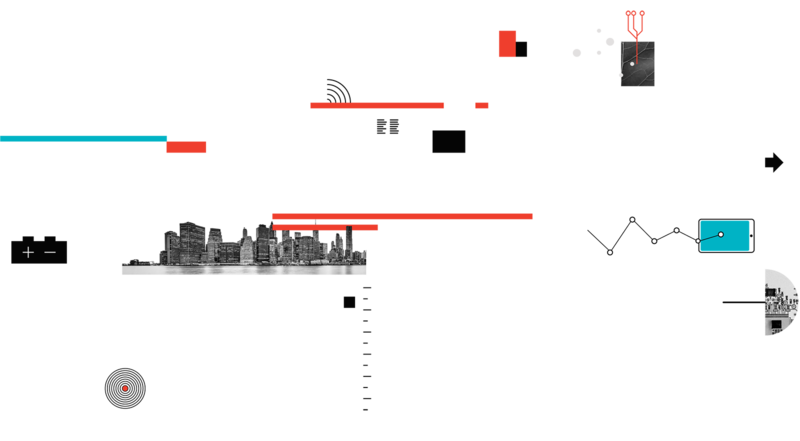 Designers today face the near-impossible task of creating livable urban environments for ballooning populations, without resorting to untenable sprawl or dense slums. This means getting creative with what they’ve got—building under, around, and on top of what’s already there. 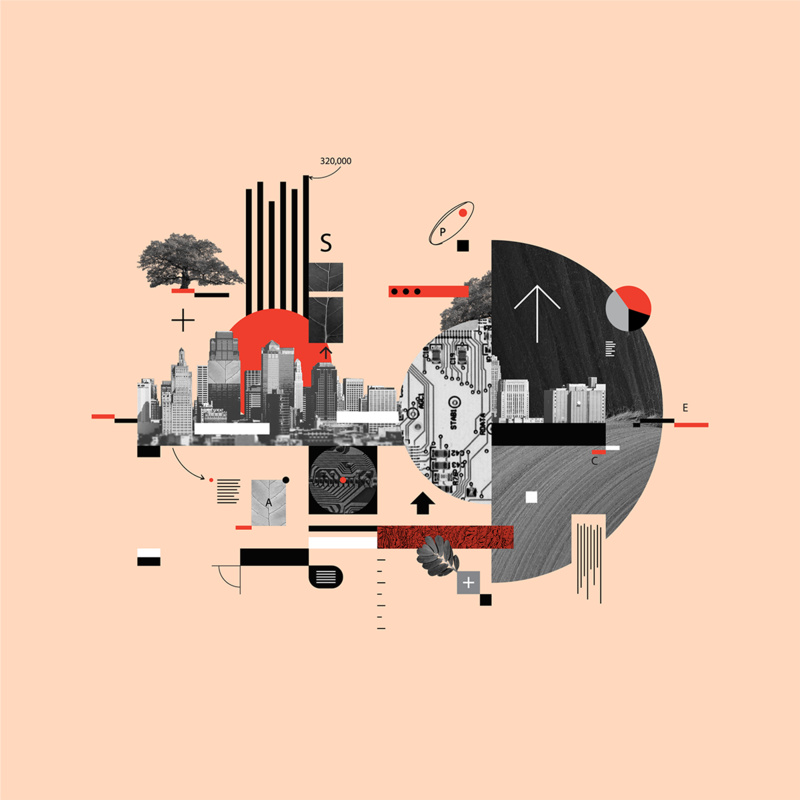 2.5 billion more people are expected to join the world’s urban population by 2050—with almost 90 percent of that growth taking place in Asia and Africa. 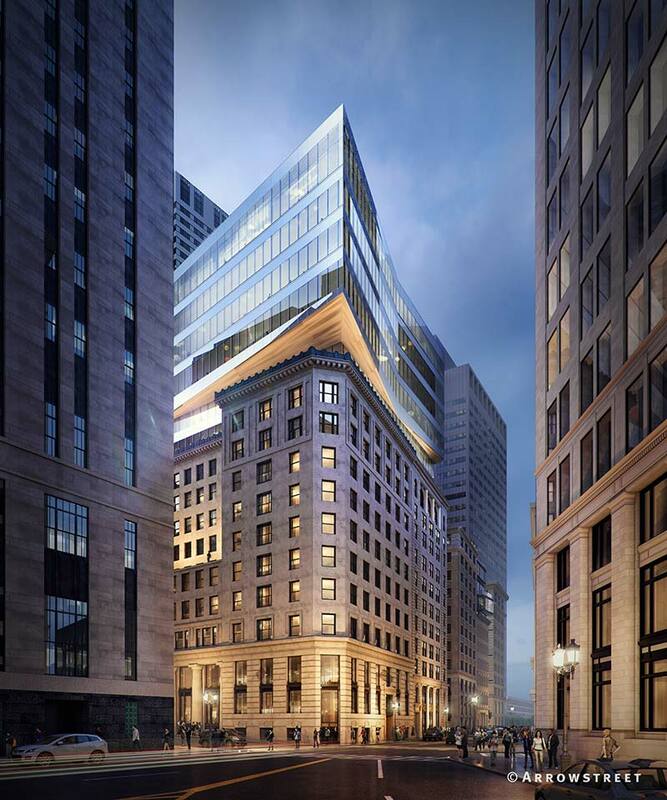 Arrowstreet’s innovative rooftop “jewel box” uses vertical space to preserve the original building’s historic charm. Arrowstreet’s contemporary, rooftop “jewel box” uses vertical space to preserve the original building’s historic charm. These principles were central to the redevelopment of Boston’s Congress Square, a cluster of five historic buildings in the city’s financial district. Arrowstreet, an architecture and design firm, was charged with transforming a century-old building into a contemporary space with public amenities. The firm operated on the premise that “in 15 years this might have to be something completely different,” says Amy Korté, principal designer at Arrowstreet. Rather than starting from scratch, the firm expanded vertically, adding a 320,000-square-foot, seven-story “jewel box” of flexible public space atop the building, as well as an exterior green space with a view of the city—bringing the complex into the 21st century while preserving its historic charm. The most popular attraction at the 1939 World’s Fair, Norman Bel Geddes’s Futurama represented the designer’s vision of the cities of the future. 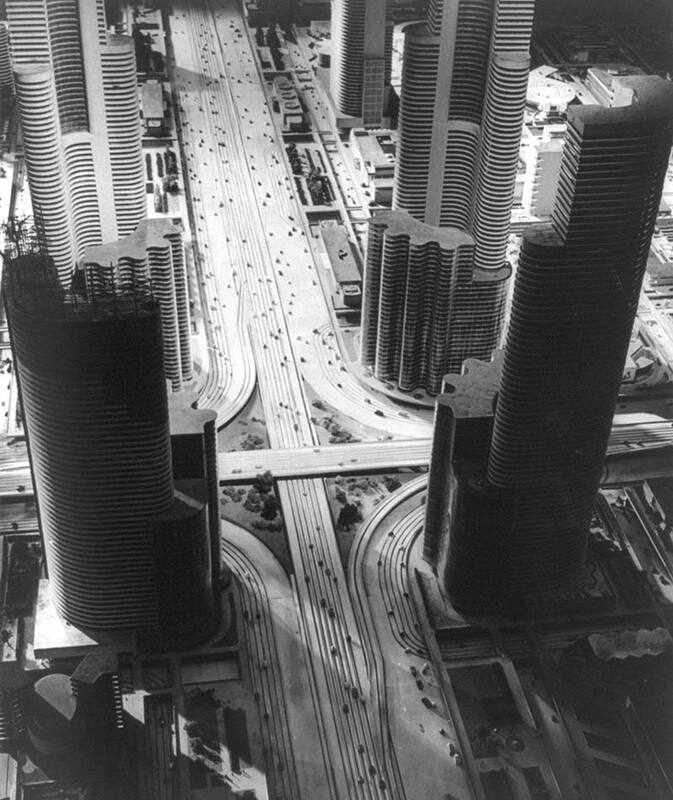 At the 1939 World’s Fair, Norman Bel Geddes presented a far-fetched “World of Tomorrow,” with self-driving cars zipping around on magnetic tracks built into U.S. highways. Today, Geddes’s “Tomorrow” is knocking at our door. Autonomous vehicles are cruising around Phoenix, and more pilot programs will soon be popping up in cities like Boston, Singapore, and Gothenburg. The inevitability of autonomy hinges less on technology pushing forward and more on public policy catching up. But before these prototypes reach the mainstream, designers must overcome a critical barrier to adoption: safety. Volvo has been a pioneer in car safety design—not least by inventing the three-point seatbelt and sharing the patent instead of making millions off it. So it is no surprise that safety underlies all of Volvo’s driverless endeavors. In fact, Volvo sees autonomy as the next frontier in car safety, keeping riders safe when human eyesight, judgment, or response time fails. Autonomy is critical to Volvo's Vision 2020. 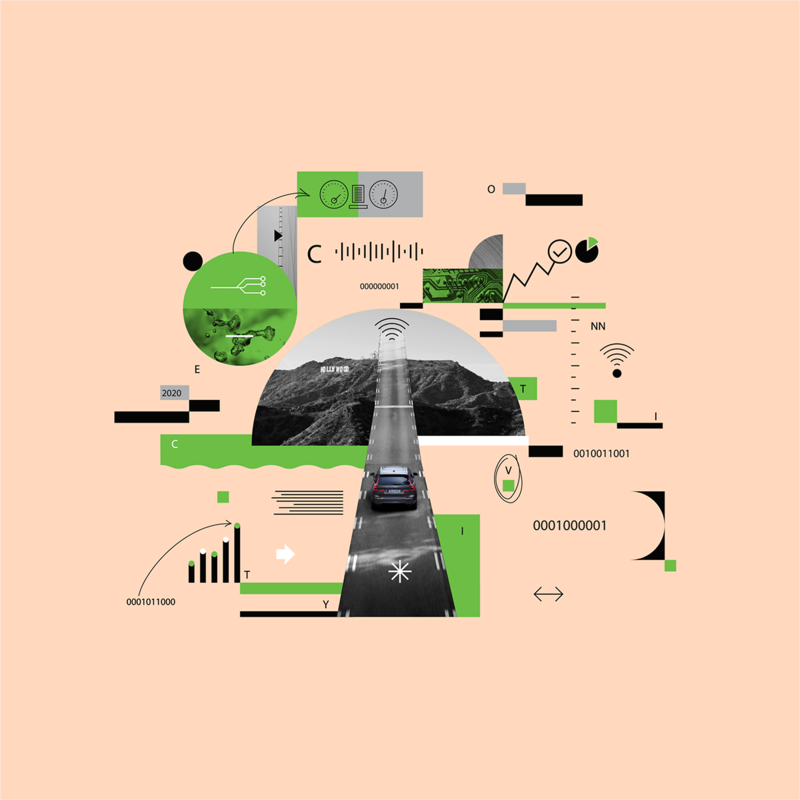 “Of course it will increase convenience … But the primary reason we spend so much time on autonomous drive is to get to our vision that nobody should be killed or injured in a Volvo by 2020,” Lex Kerssemakers, Volvo’s U.S. CEO, said recently. Volvo engineer Nils Bohlin invents the three-point seatbelt, making the design freely available to other manufacturers for the public good. Swedish physician Bertil Aldman begins development on the first rear-facing child seat prototype, testing the design in Volvo’s PV544. In 1972, Volvo manufactures the world’s first rear-facing child seat. Volvo introduces its Side Impact Protection System (SIPS), followed by the world’s first side-impact airbags in 1994. Volvo pioneers its City Safety system to detect and auto-brake before low-speed collisions. It goes on to add pedestrian detection in 2010, cyclist detection in 2013, and large animal detection in 2017. Volvo establishes its vision that no one should be killed or seriously injured in a new Volvo car. 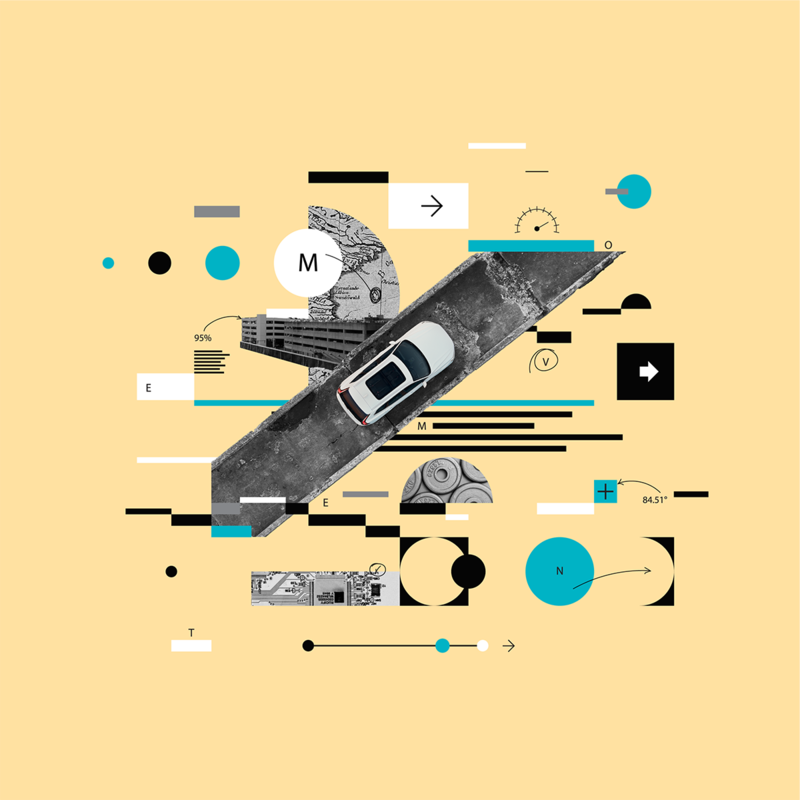 Autonomous cars may also offer a solution to our space conundrum. 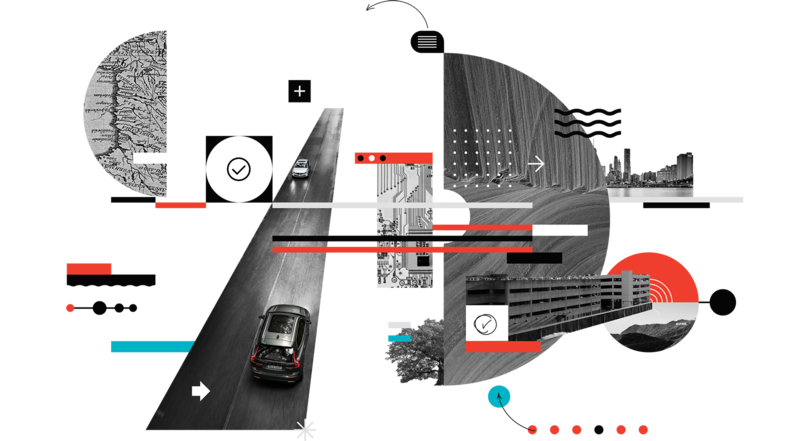 “A city experience that has relied on cars for the past century will swing toward a much more people-focused design,” says Andy Cohen, co-CEO of the global design firm Gensler. He envisions street-side parking lanes becoming sidewalk cafés, and expanded drop-offs and passenger loading zones replacing parking garages as the main entrances to buildings. Gensler tasked a team with studying how to optimize parking-structure design for future conversion. Some of their recommendations: “Install above-ground parking, pour flat-surfaced garages with higher ceilings and exterior ramps, and enclose the space to make future heating and cooling easier.” Gensler has put these recommendations into practice at 84.51° Centre, a multipurpose space in the heart of Cincinnati with three levels of parking designed to be converted to offices in an autonomous future. L.A.’s attempt to create a data-driven “Urban Information System” in the 1970s was a precursor to the contemporary era of smart cities. 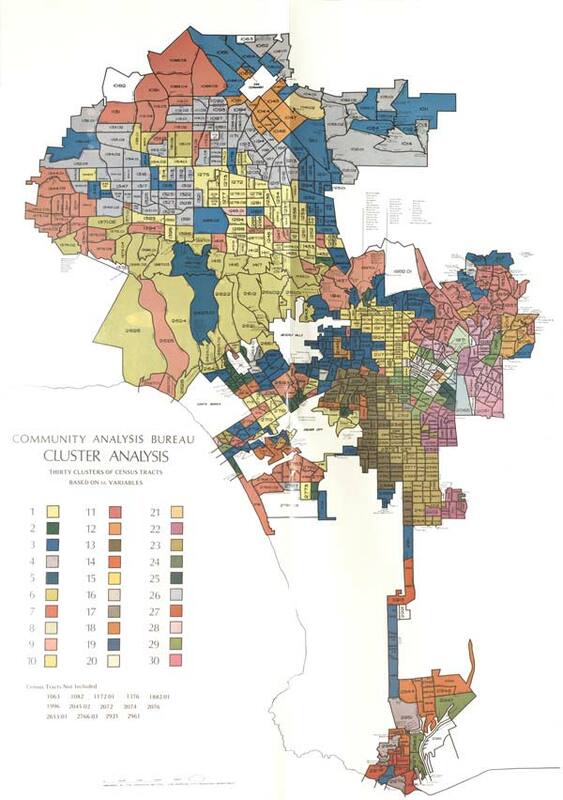 In the 1970s, the little-known Community Analysis Bureau in Los Angeles used cluster analysis and infrared aerial photography to collect data about Angelenos and their habits. But the bureau never achieved its ultimate goal of creating an “Urban Information System” to address the city’s problems, lacking one key element: the ability to translate this data into real-time action by city decision-makers. The bureau would be delighted by their hometown’s recent strides, winning the 2017 Digital Cities award and launching initiatives like DataLA and Clean Streets LA. As the Internet of Things (IoT) takes root in cities worldwide, people expect their cities to go beyond “smart” and become “responsive,” using the data they collect to proactively address citizens’ needs. From 2014 to 2016, global revenue from smart city technology grew from $8.8 billion to $12.1 billion. This figure is predicted to reach $27.5 billion as early as 2023. From 2014 to 2016, global revenue from smart city technology grew from $8.8 billion to $12.1 billion. This figure is predicted to reach $27.5 billion as soon as 2023. New York City-based design firm frog puts a premium on creating intuitive digital designs. Tasked with creating a connected, tankless water heater and app, frog’s designers wanted to encourage users to use less hot water. “The straightforward solution would be to put strict limits on the amount of hot water a household could use in a day,” wrote a senior data scientist at frog on the company’s blog. “But that would lead to frustration and attrition.” Instead, the company designed a system that provided data on historical savings and recommendations, putting users at the wheel when it came to their own water conservation. Last year, storms like Irma, Maria, and Harvey made for the most expensive hurricane season in U.S. history. Human-influenced climate change is expected to increase the incidence of these devastating natural disasters. As populations swell and cities expand, climate change is becoming impossible for designers to ignore. As more and more designers prioritize sustainable design, Janine Benyus thinks that nature can provide more than just natural urban oases and green roofs. Her team thinks of nature as a teacher with 3.8 billion years of design and engineering experience. Beyond training and educating professionals, her consultancy has taken design cues from nature to inform sustainable resource extraction, weather-proof built environments, and create a database of bio-inspired solutions.